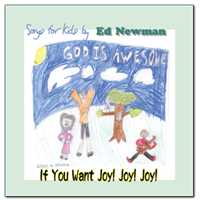 Servant Songs - If You Want Joy! Joy! Joy! Free mp3�s, Chord Charts and Lyrics pdf's downloads. 1. If You Want Joy! Joy! Joy!